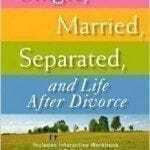 Will God allow me to divorce my abusive husband? 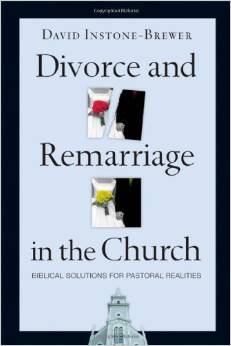 Would it be a sin if I remarried? 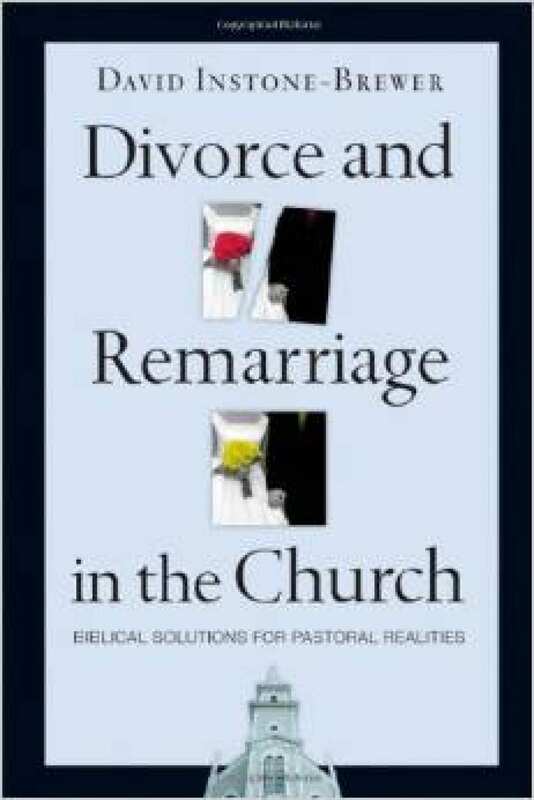 Divorce and remarriage are major pastoral issues facing every church. Yet when we turn to Scripture for guidance, we often hear conflicting messages about its teachings. David Instone-Brewer shows how, when properly understood, the New Testament provides faithful, realistic and wise guidance of crucial importance and practical help for the church today.